Imagine yourself in the middle of an emergency, racing back to your destination. You push down the gas for the A-pedal to touch the floor and alas, there, adding to your woes lies a toll booth heading against you. You comfort yourself that it’s only a matter of few seconds, pull out the cash in a jiffy, pay the toll, grab the bill and speed away. Sounds good, and, that was fast! But realistically, that’s not the case. Long queues, prolonged waiting, honking and verbal exchange over cash balances are unavoidable jumbles one has to go through in a toll plaza. That too, every time, anytime. Don’t we all wish to put an end to this? Well, the Indian government already did. FASTag is to be made mandatory from December 1 for all four-wheeler vehicles across the nation. It includes all categories, kinds, makes, and type of vehicles on the Indian roads. The ministry of road transport and highways’ announcement came with an additional information stating vehicle that goes into production after December 1st will have the device fitted, by default. The pilot phase of FASTag proved to be successful and is a new feat in the digital transformation of India. 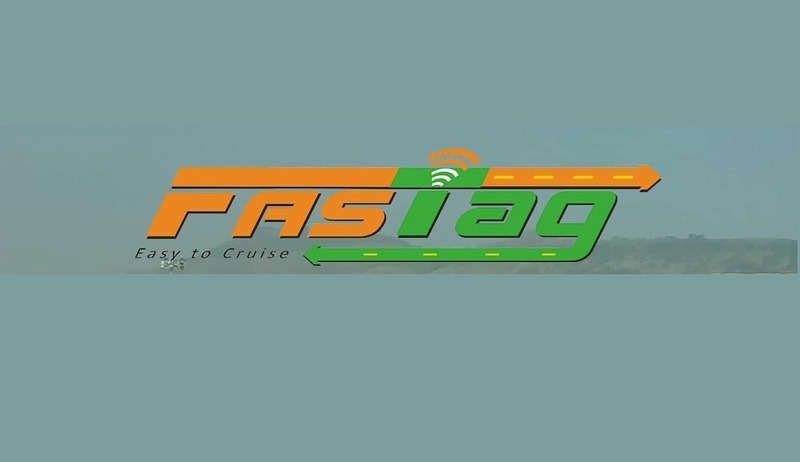 FASTag is an on-board device that can be affixed to the windshield of a vehicle, to be detected by cameras at all toll plazas. 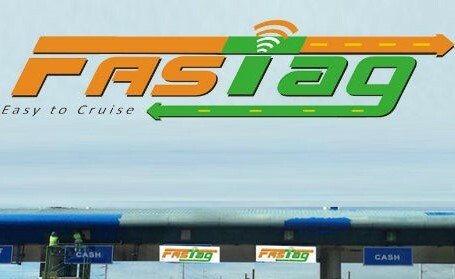 FASTag, powered by RFID technology, enable quick cash transaction between FASTag and the reader devices at the toll plaza. Therefore, the rechargeable device, linked to a bank account or a prepaid account, facilitate automatic toll fee payment without having to stop in a toll plaza. The inter-operable system can be used all across India without additional installation or processing. The tag boasts a five-year validity period, requiring the user to recharge once notified about short of toll amount. The maximum recharge amount is limited to Rs. 1,00,000/-. The user can recharge FASTag account through debit card, credit card or internet banking. Of course, the tag charges a fee of Rs. 200/- along with a refundable deposit amount depending on the vehicle type. There are multiple FASTag providers. As per the National Payment Corporation of India (NPCI) statistics, around 6 to 7 million transactions are being registered every month since its implementation. This figure accounts for 14 to 16 percentage of total toll fee collection and is also increasing day-by-day. The indication-FASTag is going to be the best digital payment system in the immediate future. It saves time, extensively increases ease of transport and enable cash-free transactions.Truck owners are increasingly installing FASTag, as it also helps them track their vehicles effectively. At present, FASTag is functional across 370 toll plazas with dedicated lanes and will be shortly installed in all other toll-ways, nation-wide. The FASTag system will be soon used for other transportation services as well. For instance, parking lots and wayside amenities might probably use this payment method and is well supported by more banks and e-wallet operators. FASTag is here to stay is for sure going to be a game changer in Indian transportation. Mera Transport © 2019. All Rights Reserved.